Your electric sign could be your best friend or your worst enemy when it comes to selling your customers. It is the first thing they see, and we understand how integral first impressions are for consumers. 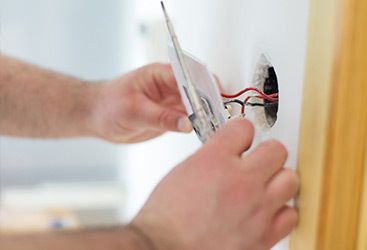 Our commercial electricians offer the best and most efficient electrical repairs on signage, so you can get back to business without the hassle or worry. By promoting your brand, you are able to draw in customers and differentiate your business, and we are here to help make sure that you are doing it with consistency and accuracy. 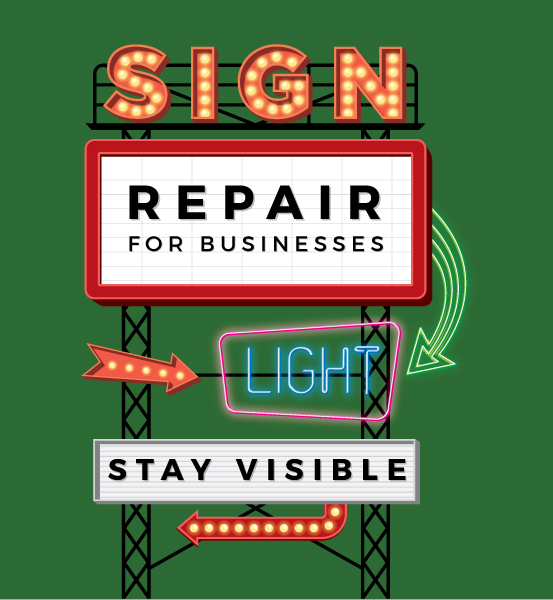 Our electrical repair ensures that your sign is running like new, day or night, so that you can be sure your business is giving a good impression—even if you’re not there. 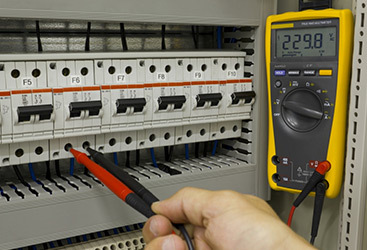 We know you want a commercial electrician with experience. 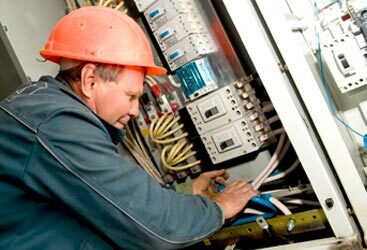 Our electricians have more than 10 years of experience and come to you highly trained, experienced, and dedicated to you and your business. We believe that our success is reliant on your satisfaction. Our affordable options, efficient electrical services, and On-Call team all allow you to benefit from an electrical company that is there when you need us, and who won’t interfere with your operations. Schedule one of our local electricians today to see how our electric sign repair can change the face of your business.